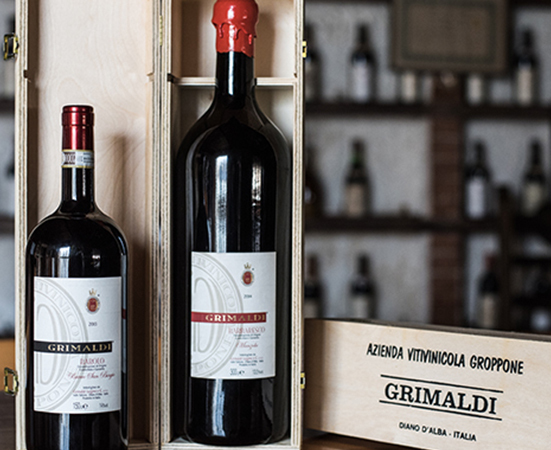 The style of Grimaldi wines respects tradition, underlining the fruity, aromatic characteristics of the vines of the Langhe and Roero. The making of the wine is carried out delicately, without exerting force, in order to obtain well-structured wine, with excellent body and easy to drink. The grapes are transferred to the winery immediately after the harvest, which is done manually. They are then gently crushed and de-stemmed while still fresh, in order to keep the individual grapes as intact as possible to encourage a good mix of the must and the skin. White grapes are pressed and filtered immediately. 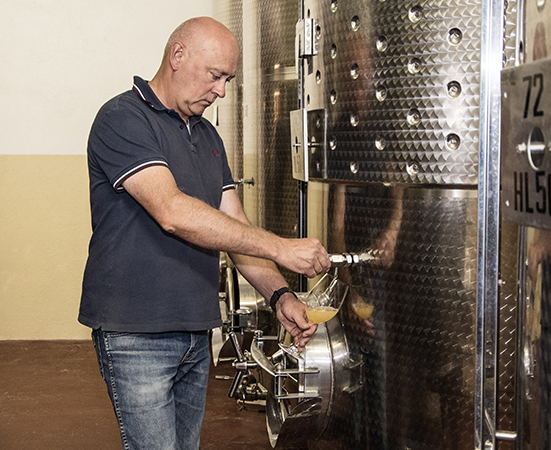 Fermentation takes place in temperature-controlled stainless steel vats. We prefer long periods of fermentation at low temperatures, on the lees, to extract and underline the aroma and freshness of the white wines. For the reds we crush and de-stem the grapes as soon as they are harvested, transporting the must to steel vats, also thermostatically controlled. Depending on the type of vine and the characteristics of the year we decide how long fermentation should last. It can vary from 6 to 10 days. 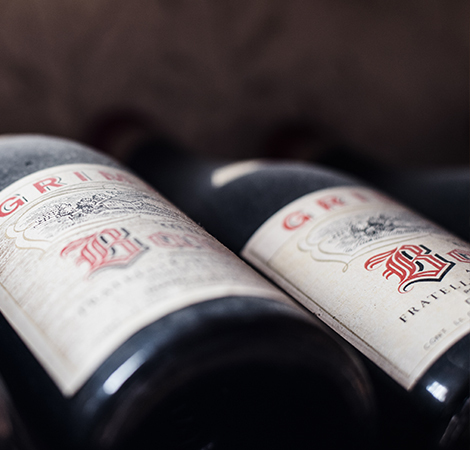 The ageing of red wines always depends on the type of vine and the characteristics that we wish to bring out in the final product. Our Dolcetto is aged only in steel and cement, in order to reinforce to the maximum its fruity character. Barbera d’Alba, Nebbiolo d’Alba, Barolo and Barbaresco are aged in big barrels made of oak from Slavonia, in a traditional style, avoiding too much invasive influence from the wood. We carry out ageing in casks only for our Barbera d’Alba Superiore, whose characteristics are emphasised by ageing in small casks.